Food retailers must comply with strict food safety standards to make sure that the food you buy is safe. However once you buy the food, it’s up to you to make sure that it stays safe! There are many situations between buying your food and safely storing it at home where it can be at risk of becoming unsafe. 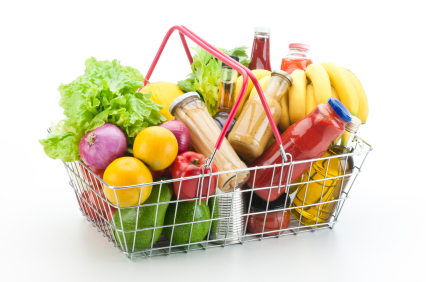 Follow these tips to keep your food safe when shopping. at the check-out, make sure the sales assistant places raw meats in a separate bag and keeps chilled foods together – cold with cold and hot with hot. place chilled or frozen foods in the fridge or freezer as soon as you get home. The temperature danger zone is between 5°C and 60°C, when it is easiest for harmful bacteria to grow in food.